Individuals and groups of less than 12 people can book online through the BOOK NOW button below. Special caving gear required. Click here to request a group booking for 12 or more people. See Longhorn Cavern as it existed before modern lights and pathways. Offered Saturdays at 9:30am, the Wild Cave Tour takes 4-12 guests (8 years old and older) on a wriggling, crawling adventure through the undeveloped lower level of the cave. You will get dirty and wet. And have lots of fun doing so! 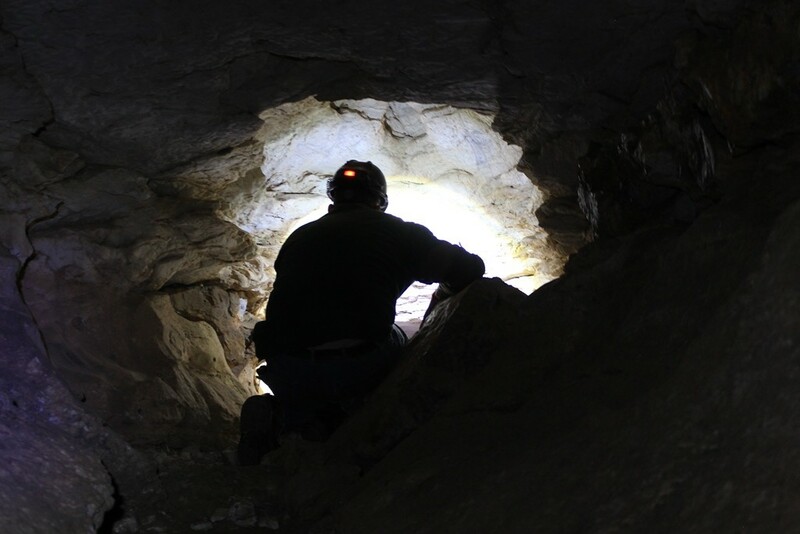 Requires appropriate caving safety equipment (see below). Includes a free Wild Cave Tour Finisher T-shirt. 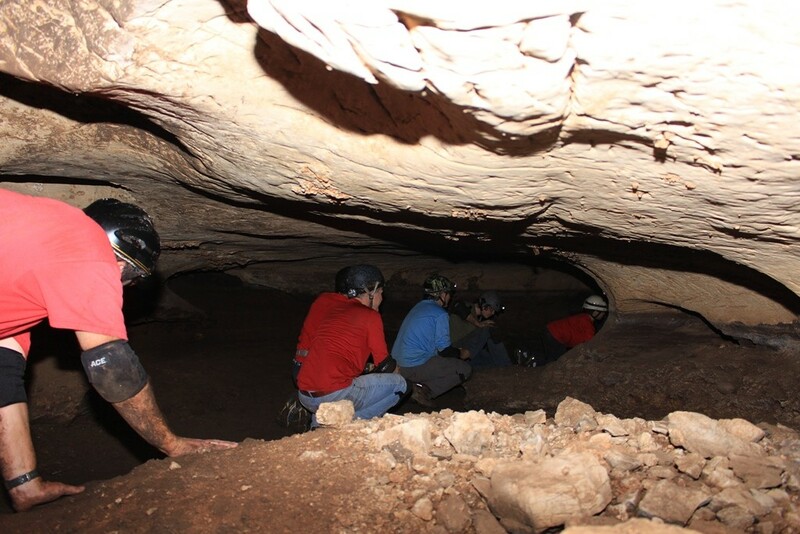 Participants must complete and sign the Wild Cave Waiver prior to their tour. PARTICIPATION TERMS: Must be 8 years old or older to participate. 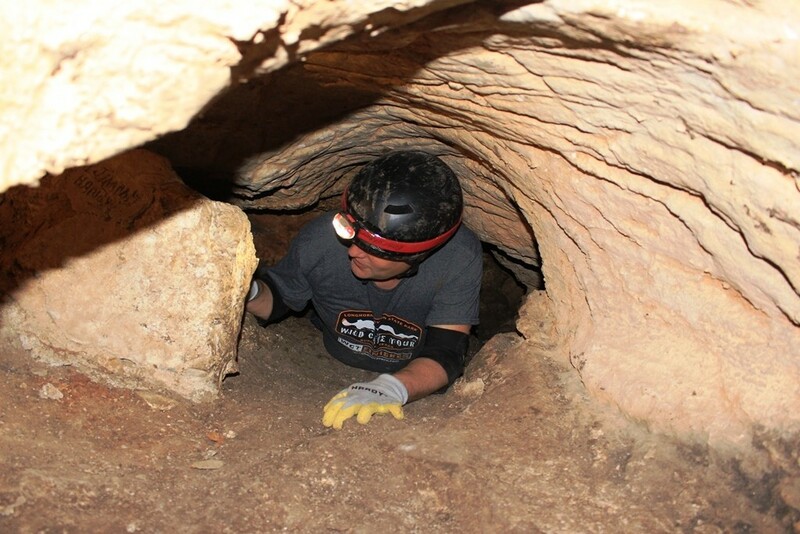 The Wild Cave Tour consists of narrow passages. For safety reasons, guests over 52" in girth (shoulders, hips, etc.) may not participate. CANCELLATION POLICY: Individual tickets are non-refundable. Cancellations may be rescheduled within 90 days, based on availability. Contact the cave for information on group booking and cancellation policy. 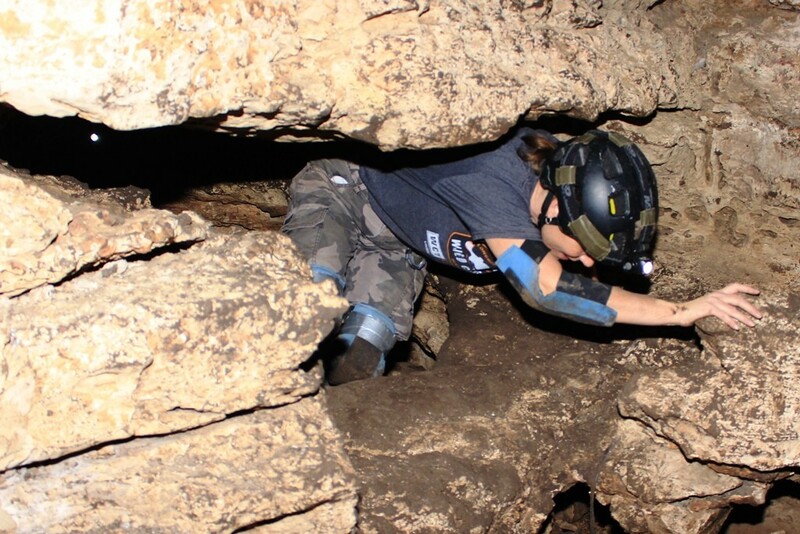 MINIMUM PARTICIPANTS: Wild Cave Tours require a minimum of 4 paid participants for the tour to commence. If there are less than 4 guests booked for a particular tour, those guests will be contacted the day before the tour and given the opportunity to purchase the extra tickets required to meet the 4 participant minimum. If the guests decline and the minimum threshold is not met, the tour will be cancelled and refunds issued.